John Cowper Powys noted in The Meaning of Culture, [that] culture (vs. mere education) is how you put what you’ve learned to work in your own life, seeing the world around you more deeply because of the historical, literary, artistic and philosophical resonances that current experiences evoke. 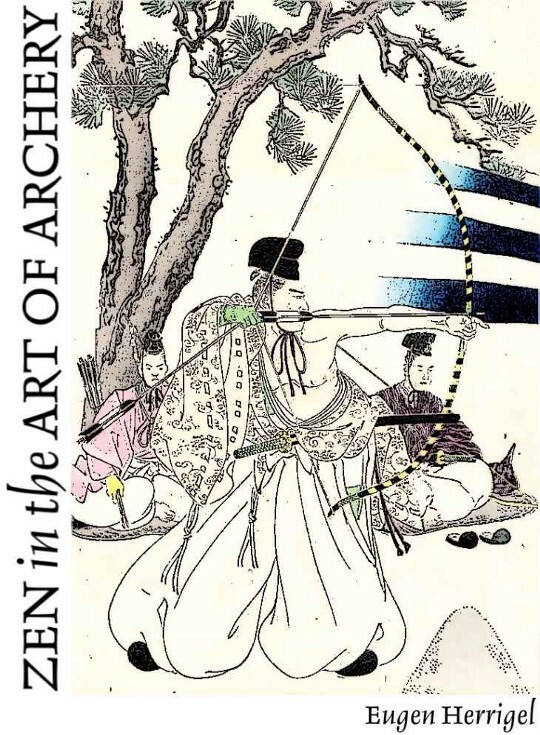 Classical stories come often to my mind, and provide guides to action. That’s a good summary of the goal of our Manual for Civilization project: to identify books that will resonate for those living in the distant future. What information won’t expire in a century? 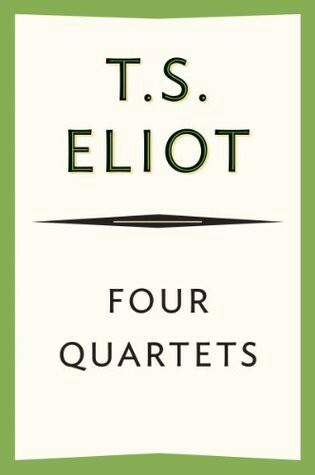 What literature will still speak to our descendants across a millennia? What ideas can carry forward and be useful tools as Plato, Lao Tzu, Homer, continue to have wisdom for us today? What texts will prove essential for upcoming generations, weathering time to become the “new” Classics? 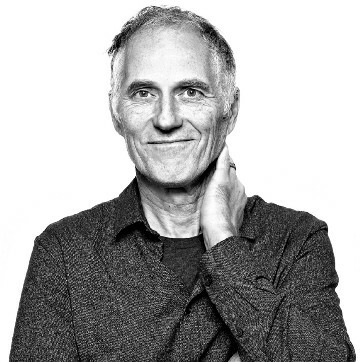 Following his recent talk at The Interval, we asked Tim O’Reilly if he’d be willing to make a list of books he felt could meet those challenging criteria. We’re so grateful that he did, and his full list is below. Of course, Tim’s expertise doesn’t stop with the ancient world. From the Classics he would move on to the cutting edge. 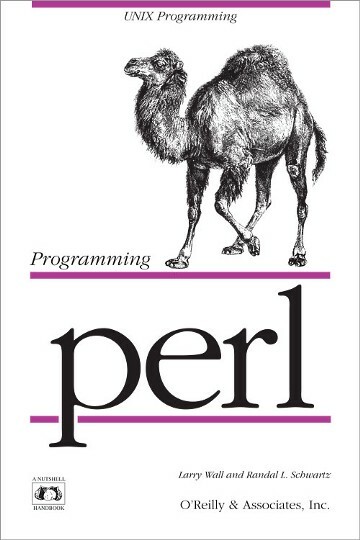 The groundbreaking software and technical manuals his company produced starting in the 01980s would ultimately track the evolution of Free and Open Source software, the rise of the Internet, the Web, and other technological trends that underpin our networked world today. 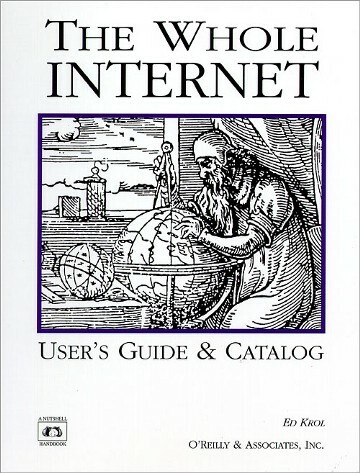 In 01993 O’Reilly & Associates published The Whole Internet User’s Guide & Catalog, the first popular book about the Internet. It was eventually named one of the most important books of the 20th century. That book included a chapter on the “World Wide Web” which was less than two years old. “Those who don’t use the Net are increasingly getting the feeling of being left out,” wrote Stewart Brand 25 years ago in hisrecommendation of The Guide. As the 01990s progressed, the Web became friendlier and more useful; more people were on it and fewer left out. The amateurs building websites became professionals, and a geeky niche became big business. 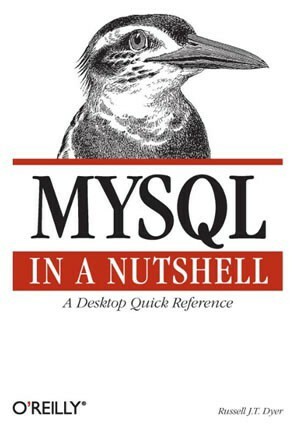 Throughout, O’Reilly books seemed to arrive simultaneously with each new useful tool that extended the Internet’s capabilities. A stack of manuals that kept pace with the stacks of technologies. Putting friendly animal faces on a menagerie of mostly open source tools. 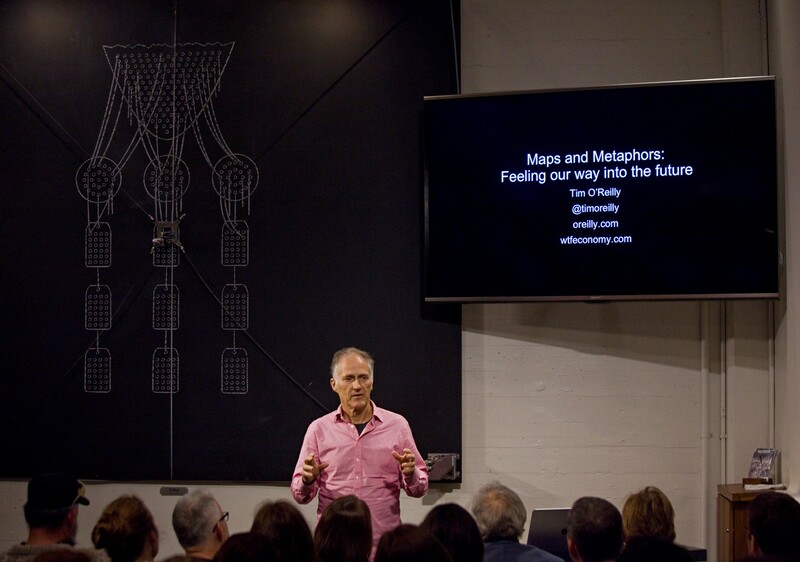 O’Reilly & Associates has become O’Reilly Media, Inc today, which still publishes books, but also runs conferences, an online learning platform, and more. Tim’s insight and advocacy continues to be crucial for technology’s progression: through Web 2.0, Big Data, Internet as a platform, the Maker movement, to the Cloud and beyond. His latest book is WTF? 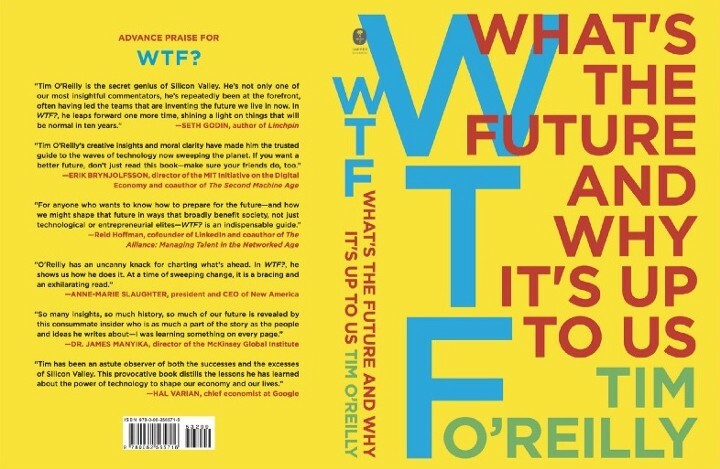 : What’s the Future and Why It’s Up to Us (02017) which Tim describes as “a memoir, business strategy guide, and call to action.” As a book that encompasses both a history of innovation and thinking about the future, we’ve added a signed copy to The Manual for Civilization. While he still writes about specific companies and software, Tim’s underlying focus is on larger questions about technology and culture: how does tech impact the future of government and the economy? What elements of this complex system can be modified to lead to better outcomes? Ultimately these are societal equations, but technology can be a lever. You‘ll find these themes not only in WTF?, but also in Tim’s 02012 Long Now talk Birth of the Global Mind from our Seminar series. Edible Wild Mushrooms of North America. You also need engineering, including (bicycles, flight, bridges, and factories), spinning and weaving and the manufacturing technology thereof, metallurgy, materials science, math (including slide rule design and logarithmic tables), chemistry, biology, fundamentals of computer chips (and alternate ways of doing computing without the ability to do a full fab). 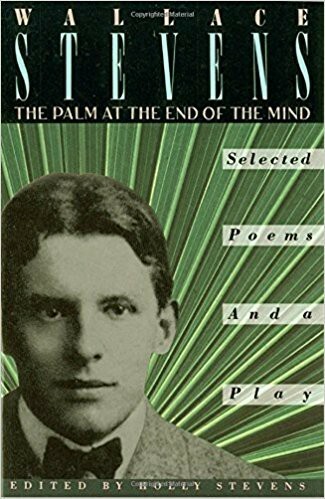 We’ve already added books on some of these subjects via Kevin Kelly’s list, George Dyson’s list, and Rick & Megan Prelinger’s list, among others. Tim talks more about books that have influenced him here. Thanks to Tim for this thoughtful list. 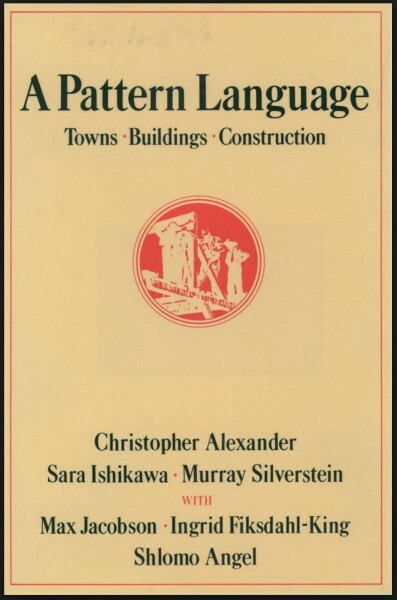 We’re excited to share it, and we are acquiring all the books mentioned for the Manual for Civilization library. You can browse what we have so far in person at The Interval, our bar/cafe in San Francisco. 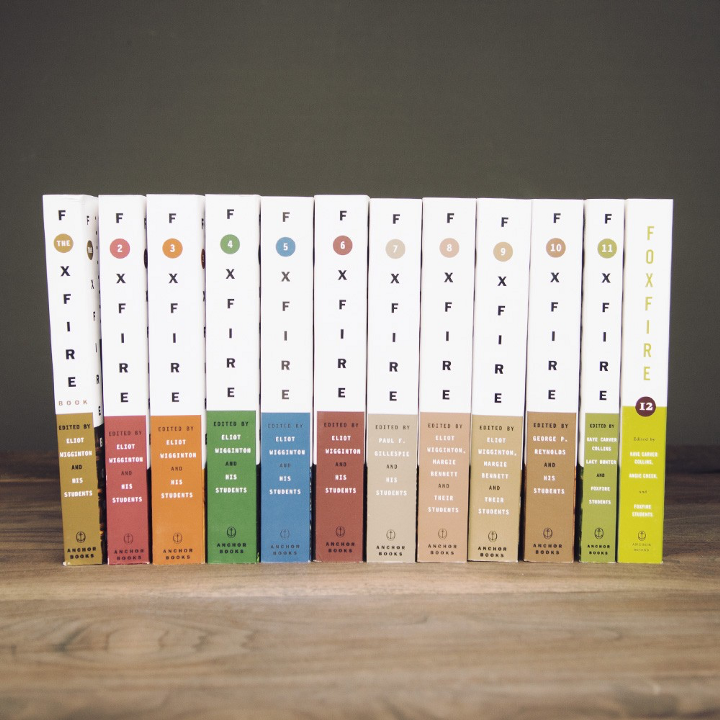 Or read more book lists for the Manual from Brian Eno, Stewart Brand, Maria Popova, among others. This list is an excerpt of the 3,500 book crowd-curated Manual For Civilization library which we are compiling to back up the essential knowledge of civilization. More than 800 titles are already available online at The Internet Archive.